Jaquet Droz’s history is long, but this gorgeous film is thankfully short – and visually stunning. It begins with a depiction of Pierre Jaquet-Droz’s historical feats, which really took off with the famous automata, and follows with beautiful images of the brand’s modern timepieces. 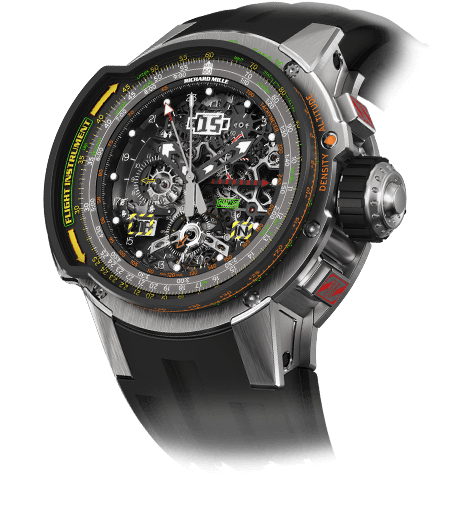 These came about after the Swatch Group resurrected the marque in 2000. The film puts well-deserved emphasis on the beautiful hand crafts such as enameling and engraving that Jaquet Droz is so well known for, providing a look into the brand’s workshops in La Chaux-de-Fonds and stunning macro photography of the delicate specialties that emerge from it. The marvelous Charming Bird (first singing bird automat to ever grace a wristwatch) and Bird Repeater also make extended appearances as does the Lady 8 Flower (whose section is illustrated using female dancers from the Béjart Ballet, of which Jaquet Droz was a longtime sponsor). The Grande Seconde Deadbeat makes an appearance, including ticking footage of the historical pocket watches that inspired the modern timepieces of this range. And you won’t want to miss gorgeous footage of the very well designed Grande Seconde Quantième and the playfully artistic Petite Heure Minute Monkey. 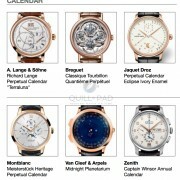 For more information, please visit www.jaquet-droz.com.